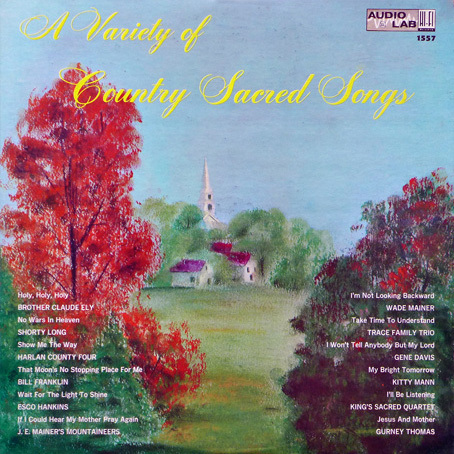 I am very pleased to present yet another rare LP on the Audio Lab label, "A Variety Of Country Sacred Songs". This fantastic transfer comes to us courtesy of the Attic's good friend Rounder, who previously sent the J.E. Mainer track from this album to add to the recent post of J.E. 's King recordings. Thanks Rounder! 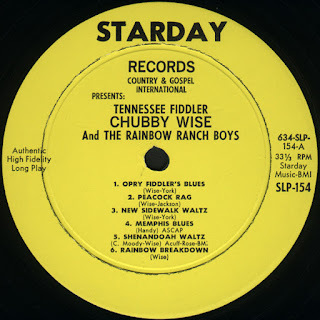 I am most glad to present today a truly classic Starday album by one of country music's greatest and most legendary old time fiddlers, the late Robert Russell "Chubby" Wise. 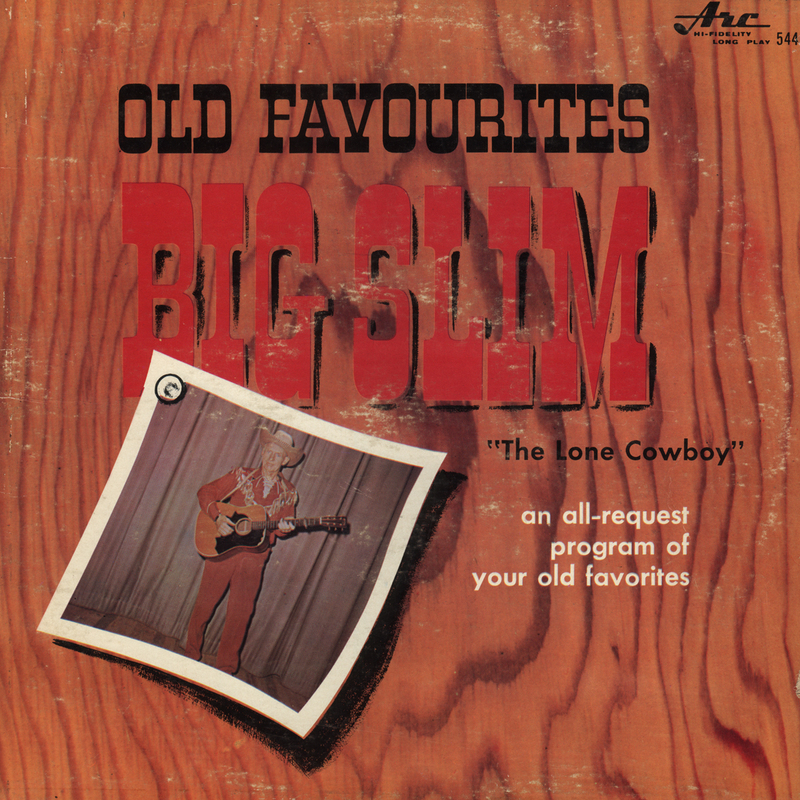 This 1962 LP was his first, and many of its tracks found their way onto various Starday and Gusto compilations through the years. 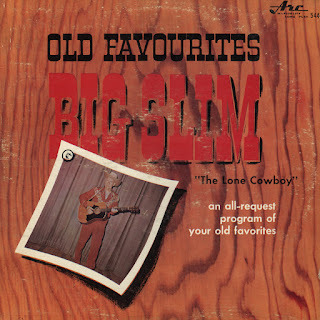 Interestingly, the sessions were recorded at Chubby's boss Hank Snow's home studio, and he contributed notes as well. 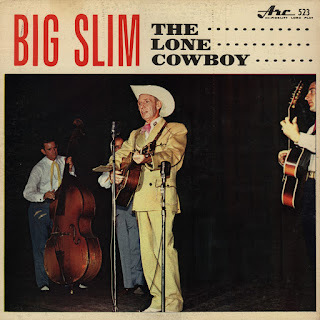 Although these notes credit "Gene Martin on the open-string Martin flat-top guitar", I have to wonder if the Singing Ranger himself isn't playing some of the acoustic guitar here as it seems to have his characteristically stiff but rhythmic quality. I would imagine that as he was contacted to RCA Victor he couldn't be credited here, although there is no way to know for sure. “Fiddlin”, country style, has become a highly developed art in the United States and Canada. Some 36 years ago, the World famous Grand Ole Opry started in Nashville, Tennessee with a weekly gathering of Tennessee fiddlers playing a variety of the tunes that expressed the joys, sadness, love, sorrow, and hardship of our rural people. The great old fiddle tunes, played in waltz time, in rag time, and with the real traditional southern blues feeling have been “hard to get” in recent years. Therefore, Starday is fortunate to be able to offer this outstanding collection of recordings in the true Tennessee Fiddler style by Chubby Wise, a long time favorite at the Grand Ole Opry, and accompanied by Hank Snow’s internationally famous Rainbow Ranch Boys. We were also fortunate to obtain the valued assistance of the one and only Hank Snow, an all time country music great, to produce the recordings at the studio in his Rainbow Ranch home in Nashville, Tennessee. Hank has been an outstanding recording star for RCA-Victor for over 25 years and is presently one of RCA’s top selling country artists. Hank, and his Rainbow Ranch Boys are known throughout the world for the purity of their country music style. 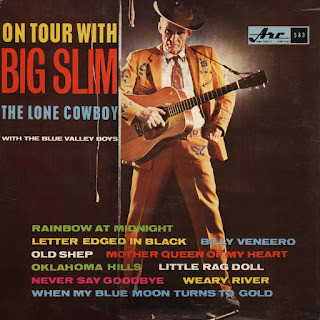 Since Chubby Wise has been Hank’s assistant for many years in the management of the Rainbow Ranch Boys, and has appeared with Hank throughout the United States and Canada, we feel that no one is better qualified than Mr. Hank Snow to provide the following interesting highlights concerning the personality and career of the featured artist, Chubby Wise. “During the many years that Chubby Wise has worked with me and my Rainbow Ranch Boys, we have covered a lot of territory, met a lot of wonderful people, and made many wonderful friends. 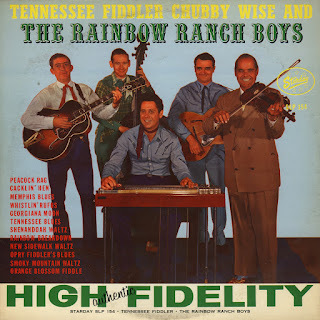 We have had so many requests from our friends for recordings of the many fiddle tunes that Chubby Wise plays on our personal appearances, on my RCA-Victor records, and on the stage at the Grand Ole Opry, that I personally wanted his fiddle work to be recorded. We welcomed the opportunity to work with Starday Records on this project because Starday is a label that specializes in the traditional type of country music that seems to become more popular every year. Let me point out a few things about my good friend, Chubby Wise, the Tennessee Fiddler extraordinary. “Chubby has been a professional fiddler for 30 years. 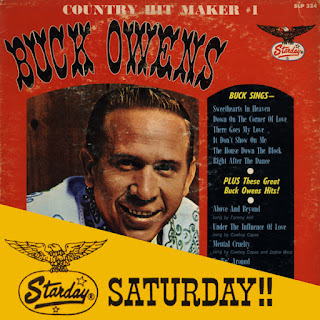 His childhood was spent in the Lake City, Florida area, but in 1942, he entered on the Tennessee musical scene as a member of Bill Monroe’s famous Bluegrass Boys on the Grand Ole Opry in Nashville. Chubby played fiddle on all of Bill Monroe’s older recordings on the Columbia label. 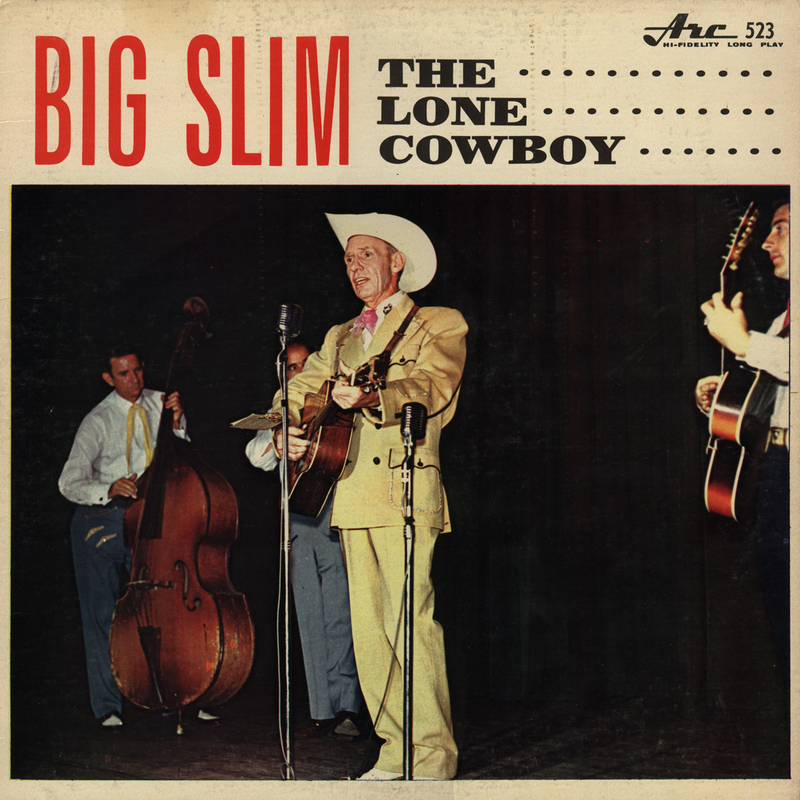 The recognition he received for his fiddle work with Bill Monroe resulted in the opportunity to record with many other great country music stars such as Hank Williams, Eddy Arnold, Lester Flatt and Earl Scruggs and Jimmy Martin, to name only a few. “In 1948, Chubby joined the Clyde Moody band working out of Washington, D.C. A little later on, he was a regular on Connie B. Gay’s GAYTIME TV SHOW out of Washington. Then he appeared with Elton Britt on a TV show for several months. 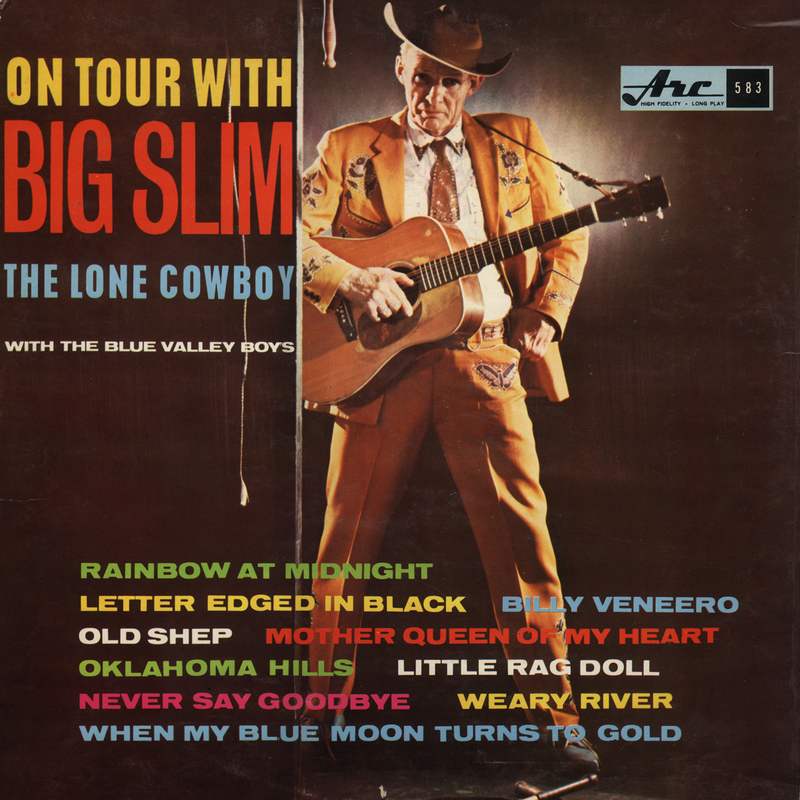 “It was in 1954 that he joined my Rainbow Ranch Boys and he’s been with us ever since. He’s the leader and head arranger of the Band and a sincere and dedicated person that I have enjoyed working with. In 1957, I had the pleasure of working with Chubby Wise on the “Perry Como Show”. We have appeared on radio, television, stages and recordings together for many years. Our type of music is not written out, but it is played from the heart, spontaneously, and each member of the group has to know his job. Chubby is a good showman, a good musician, and above all, he is the type of person that can spend long hours on the road and still look fresh and put on a good performance for the fine people who honor our show by coming to see us. On the personal side, Chubby Wise is married, has one daughter, and lives in Nashville. His hobbies are fishing and fiddlin’. We’ve had many good times together but we have never had more fun than the informal get-togethers when these recordings were made at the small studio that I have in my home in Nashville. 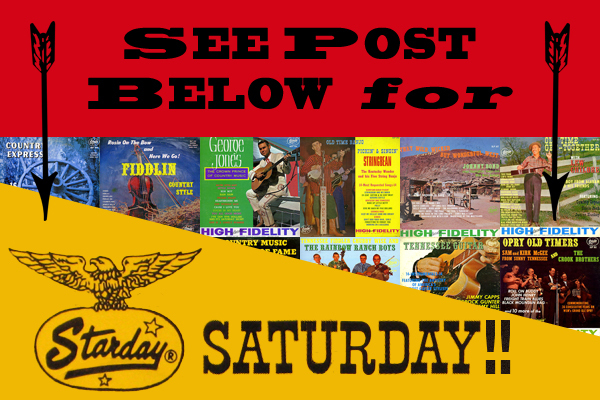 “Gathered together was Howard White, on steel guitar, Gene Martin on the open-string Martin flat-top guitar. Ed Hyde on rhythm guitar and Junior Huskey played bass. 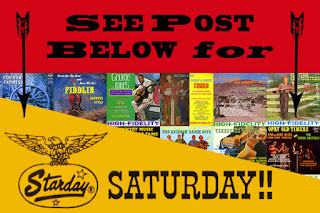 The boys took their time and rambled through a collection of the great old songs that are the most adaptable for the Chubby Wise fiddlin’ style. We wanted to offer a variety of tunes and the listener can tell that these boys were having a ball.